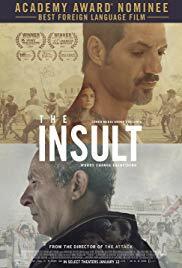 Jewish Film Series 2019 - "The Insult"
The Oscar-nominated The Insult starts with a major incident between a Palestinian refugee and a Lebanese Christian that explodes into a dramatic trial, dividing the two communities. 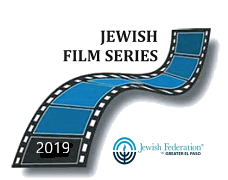 The film depicts the tensions in Lebanon that profoundly impact Israel and the Middle East. *LUNCH SERVED PRIOR TO FILM AT 12:30 PM.